THE RIDE IS A FUN AND PICTURESQUE BICYCLE TOUR OVER ROLLING COUNTRYSIDE NEAR THE SHORE OF LAKE MICHIGAN. 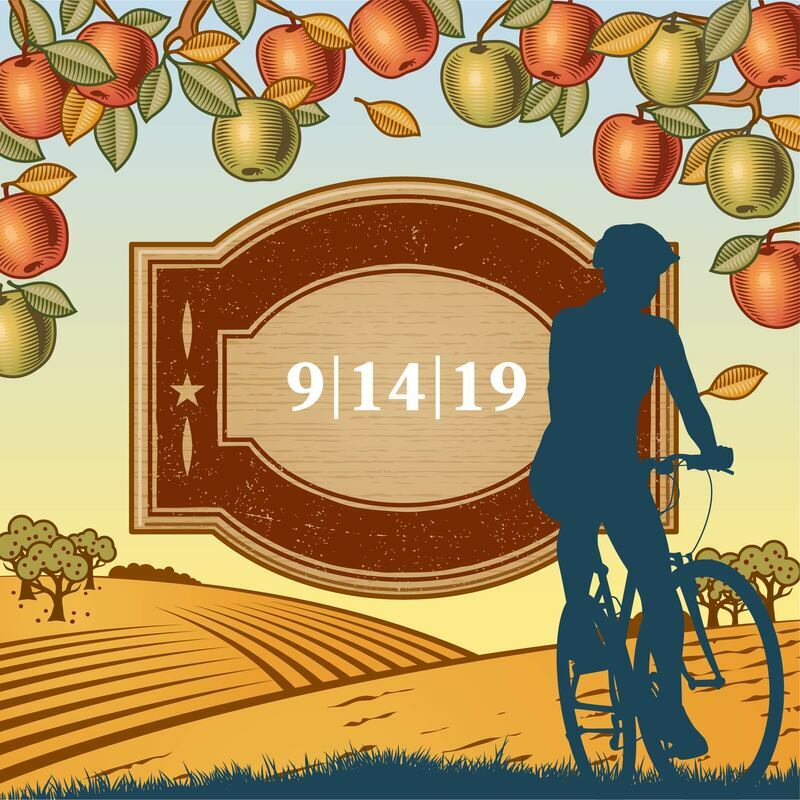 VISIT ART STUDIOS, WINERIES, CIDER MILLS, FAMILY FARMS AND ORCHARDS TO SEE, TOUCH, SMELL AND TASTE THE BOUNTIFUL RICHES OF SOUTHWEST MICHIGAN. THERE ARE FOUR ROUTES FOR VARYING ABILITIES OF 15 TO 62 MILES IN LENGTH. ALL OF THE NET PROCEEDS GO TO SUPPORT THE FRIENDS OF THE BLUE STAR TRAIL, AN ALL VOLUNTEER CHARITABLE ORGANIZATION COMMITTED TO CONSTRUCTING A 20-MILE RECREATIONAL PAVED OFF-ROAD TRAIL NEAR THE SHORE OF LAKE MICHIGAN FROM SAUGATUCK TO SOUTH HAVEN, MI. This is a great time for a bike tour in southwest Michigan. September ushers in dryer/cooler weather and though the summer crowds have ebbed, our harbor towns of Saugatuck/Douglas and South Haven are still bustling with fun activities to enjoy. Go to the section below entitled Come for the Ride - Stay for the Weekend to learn more about our weekend events, beaches, parks, restaurants and shops. Unlike many bike tours, cyclists don’t just pass by scenic farms and vineyards, they can stop to shop. Better yet, we deliver our cyclists’ purchases to them at the end of their ride! Visit art studios, wineries, cider mills, family farms and orchards (see Tour Stops above). Cyclists can choose to begin the ride in Douglas or in South Haven, MI (see addresses and maps to the right). Route distances and stops depend on the starting point. Click on the Bike Routes tab above to view the maps and stops for each route. Each starting point has four routes for varying abilities ranging from 15 to 62 miles in length. Most of the routes are on flat to rolling terrain. The 60 and 62 mile routes have some hilly sections. All routes are on paved roads and paths except for a small section of hard packed trail near the Kal-Haven Trailhead and some driveways to our tour stops. To save up to $20, register online by August 19th. Click on REGISTRATION FEES for details about the discounts available by date and category. 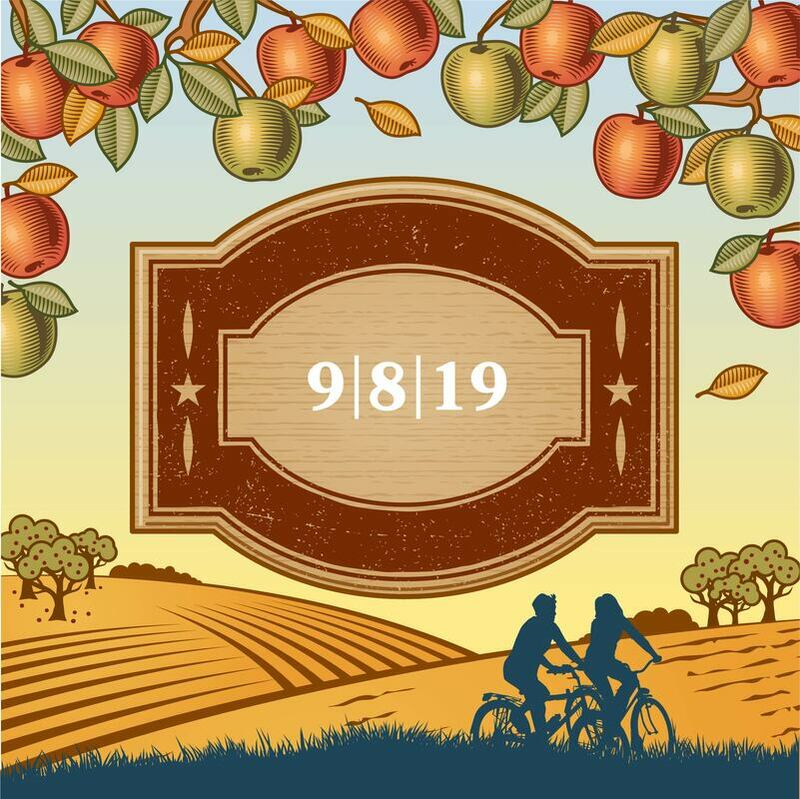 Our 8th Annual Lakeshore Harvest Ride t-shirts with our new logo and design will be available for purchase after May 1 and must be purchased by online August 19th. ​Check-in or register in person at either start point on September 14 from 8:00 to 10:00 AM. Route maps will be given to you at your start point. Important: Start your Ride at a time that will enable you to finish by 3:30 p.m.. Please allow extra time to visit and relax at our fun stops along your tour. ​Snacks and bottled water are provided at most of the tour/rest stops. Lunch will be available at the Glenn Community Center from 9:00 a.m. to 3:00 p.m. Lunch will also be available at the starting points from 10:00 a.m. to 3:30 p.m.
Come for the Ride - Stay for the Weekend! Check-in or register at either starting point from 8:00-10:00 AM. Please finish by 3:30 PM. 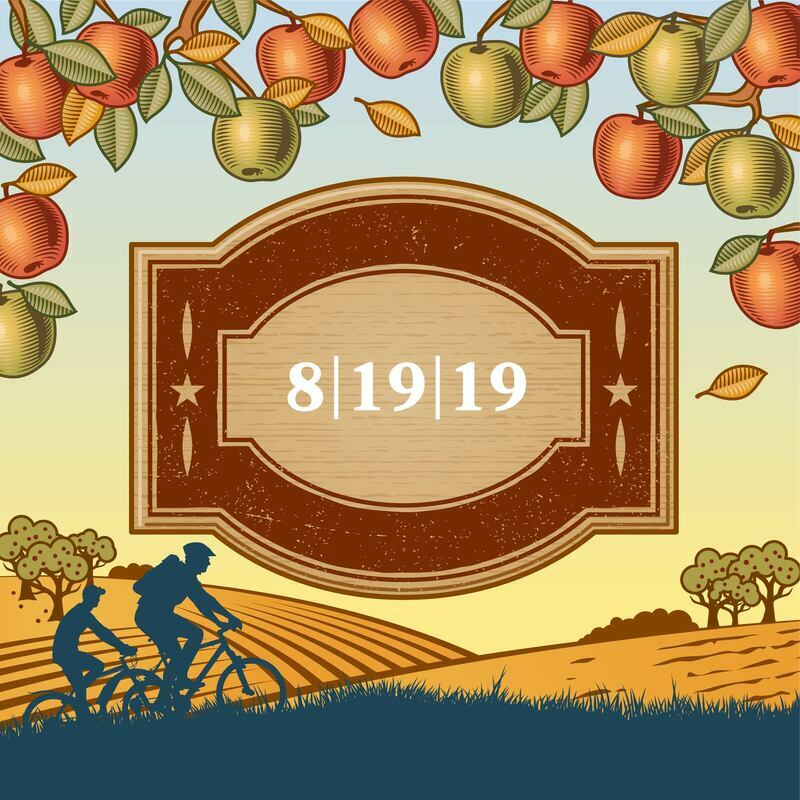 The Friends of the Blue Star Trail (www.BlueStarTrail.org) coordinate the Lakeshore Harvest Ride​ ​in cooperation with the Saugatuck-Douglas Visitors Bureau, the South Haven Visitor Bureau, the Lakeshore Harvest Country and Blue Coast Artists groups.